I love Christmas season. Even with the tumult going on around the world, hope cannot be taken from us. By celebrating Jesus’ birth, we’re reminded that we do have a Savior. In our broken world, our messy lives, our tragedies and tears, we always have hope. 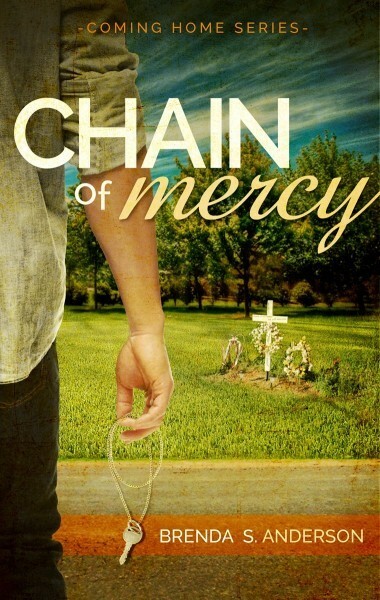 In my novel, CHAIN OF MERCY, that’s a lesson both the hero and heroine need to learn. Both are broken, both have made terrible choices, and both struggle to find hope with the mess they’ve made of their lives. Through Christ, they eventually find that hope. My prayer this Christmas is that, no matter what’s going on in your life, you’ll look to the One who was born for you. Who loved you so much, He died for you! And then He arose, leaving your sins behind, washing you white as first-fallen snow! Next Post Don’t Miss These Upcoming Giveaways!